Invincible is 99¢ for a limited time! 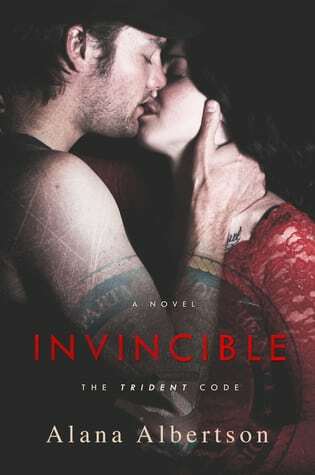 Invincible is on sale for a limited time to celebrate the upcoming release of Invaluable! Welcome to the March FREE Book Blast! Download some or all of the featured FREE books and hopefully discover a new favorite author! These sales / opportunities are only available for a limited time only, so please double check the price before you purchase. Triton Cover Reveal and Giveaway!